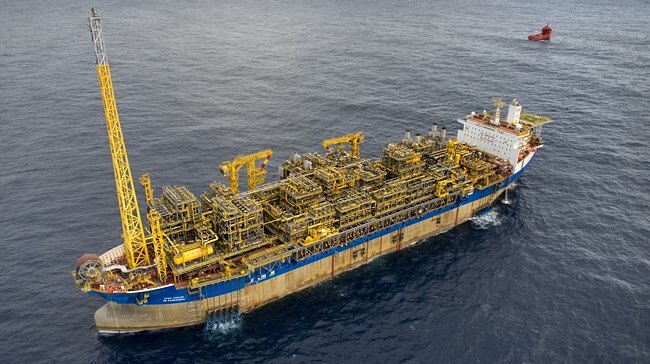 SBM Offshore has marked the start of production from the Cidade de Saquarema floating production, storage and offloading (FPSO) vessel on hire to Petrobras in the Santos basin. 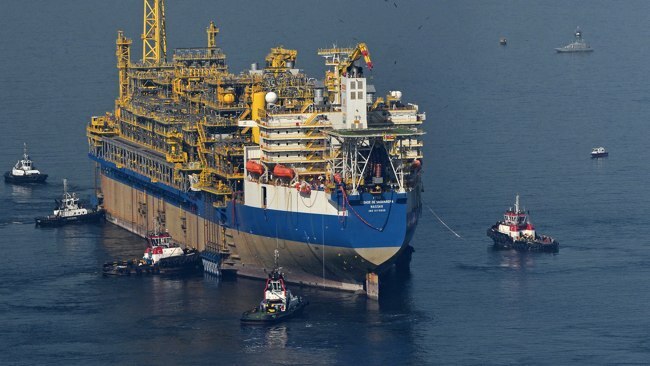 The offshore vessel has been operating at the Lula field, in the subsalt Santos basin and is the tenth FPSO being used in the Brazilian subsalt. 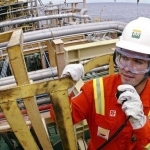 “The entry of new systems and the maintenance of the performance of the systems operating at full capacity, together with the growth of production in the most recent systems has been contributing to the excellent results achieved in the subsalt,” Petrobras informed in a statement. 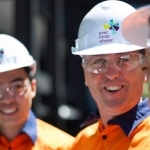 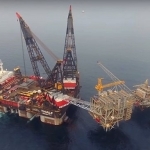 The FPSO has been formally on hire as of July 8 after achieving first oil and “the completion of a 72-hour continuous production test leading to Final Acceptance,” SBM explained in a statement. 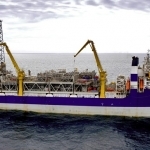 The vessel has been installed in the Lula field (BM-S-11) and will operate under a 20-year charter with Tupi BV as well as an operations contract with the BM-S-11 consortium which includes BG, Shell and Petrogal. 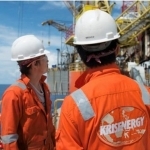 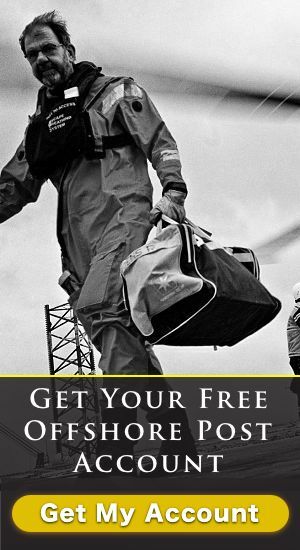 The FPSO is owned and operated by a joint venture (JV) owned by affiliated companies of SBM Offshore, Mitsubishi, Nippon Yusen Kabushiki Kaisha and Queiroz Galvão Óleo e Gás. 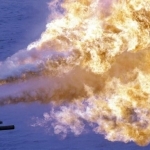 With a capacity to process 150,000 barrels per day (bpd) and store 1.6 million bpd, Cidade de Saquarema is also able to compress 211.8 million cubic feet of gas per day. 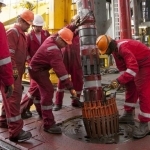 The Lula development includes nine production wells and nine injection wells, with six FPSO units currently working in the field. 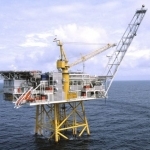 The field is operated by Petrobras (65%), while Royal Dutch Shell holds a 25% stake and Petrogal Brasil holds the remaining 10%. 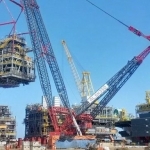 This is the second system to start operating this year in the Santos basin’s subsalt region at a time where oil production in this region, in the Santos and Campos basin, already represents approximately 40% of the total operated in Brazil and reached a record of 1 million bpd on May 1.